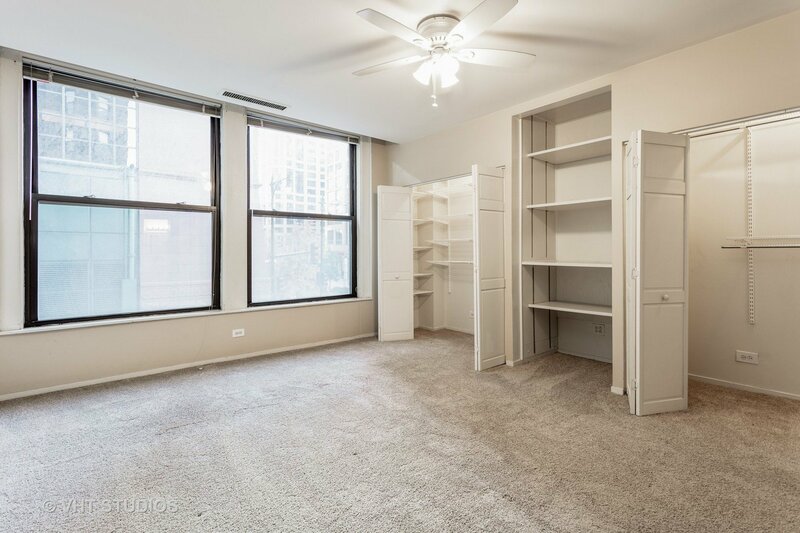 1 bed / 1 bath + Den in Historic Printer's Row Manhattan Building! 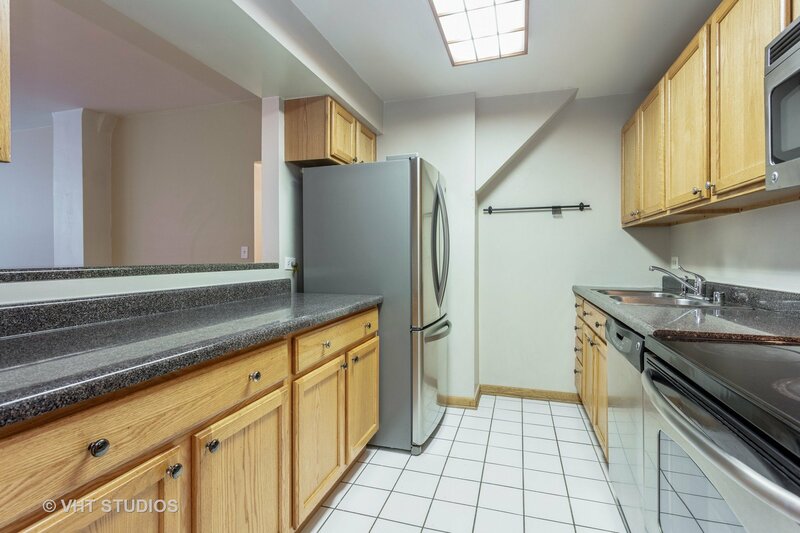 Open galley kitchen with generous number of cabinets, stainless steel appliances, and extra seating at breakfast bar. 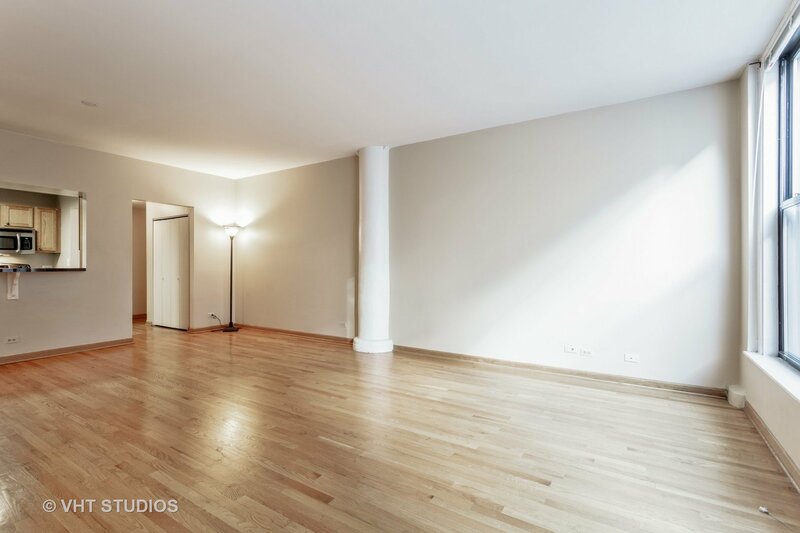 Large living room with tons of light and hardwood floors. 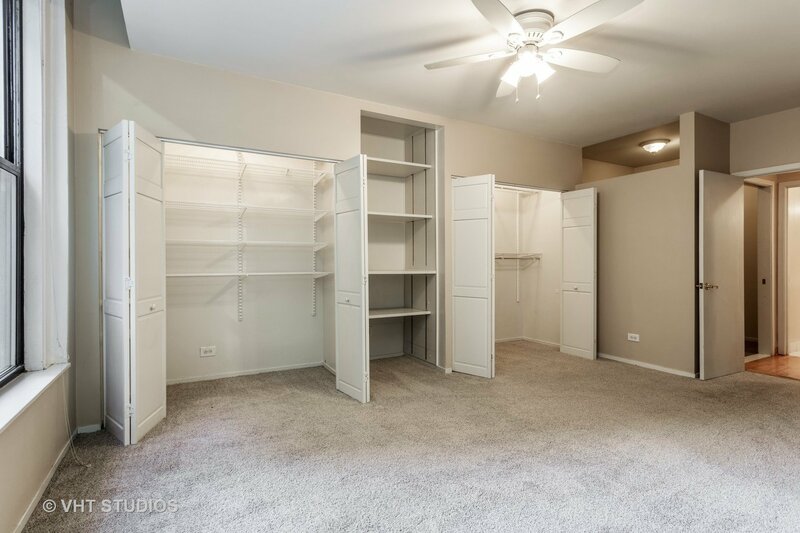 Spacious Bedroom features great closet space and extra shelf storage. Den makes a great office. 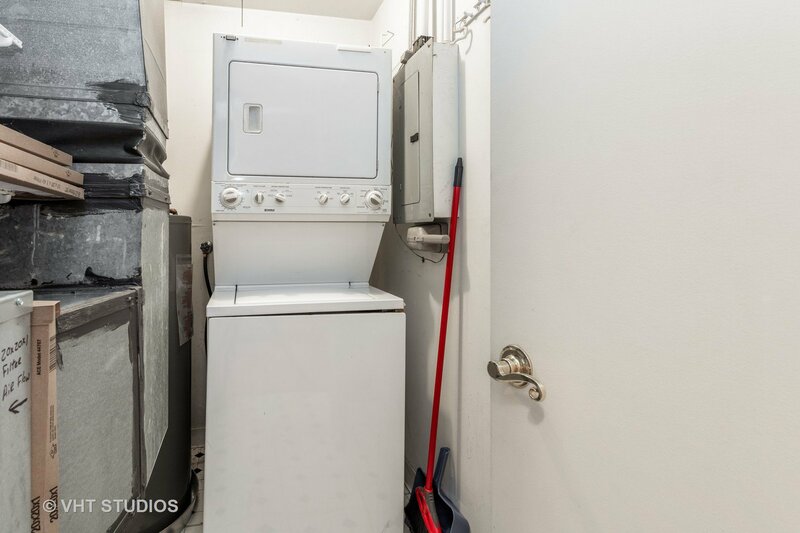 In-unit washer / dryer. 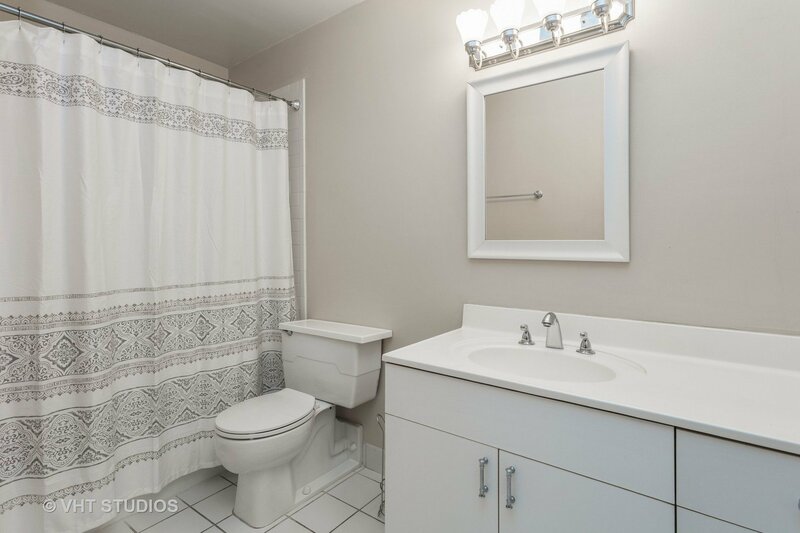 Extra storage locker located in basement is included. 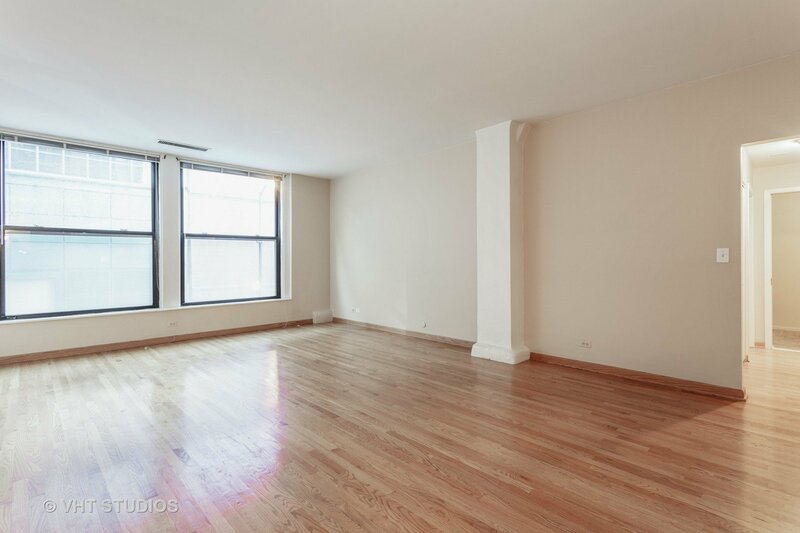 This building has on-site door and maintenance staff 9-5 M-F. No rental restrictions. Leased parking available nearby. Cats and dogs permitted in this unit. Convenience to: Pink, Blue, Red, Brown Lines, buses, and Metra. 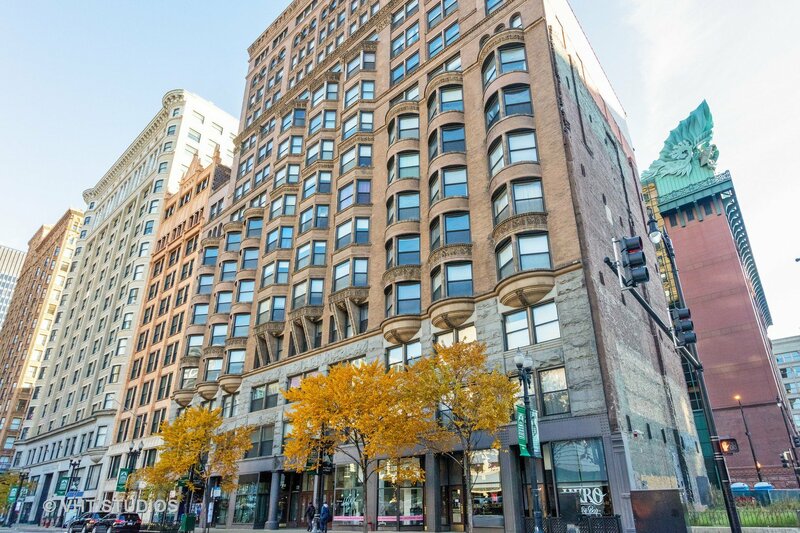 Step outside your door to Hero Coffee Bar, Buckingham Foundation, Grant Park, Xsport, Roosevelt University, Depaul, Board of Trade, Restaurants, Nightlife, & Everything Printer's Row has to offer! 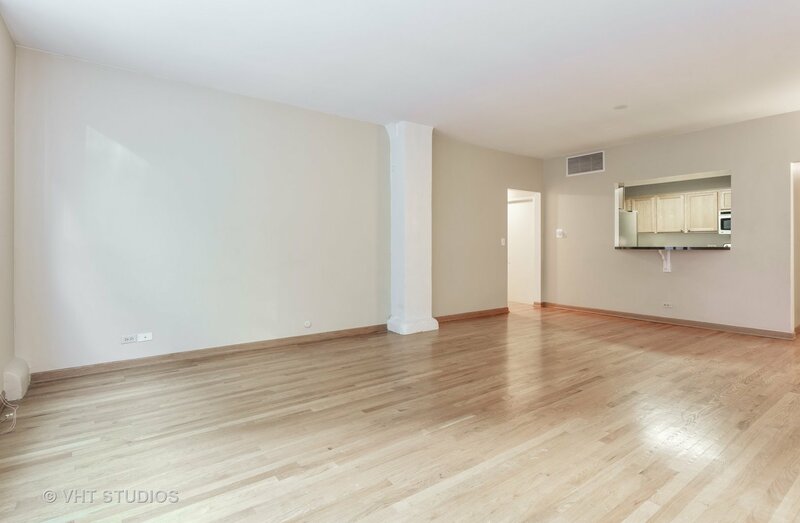 Listing courtesy of @properties. 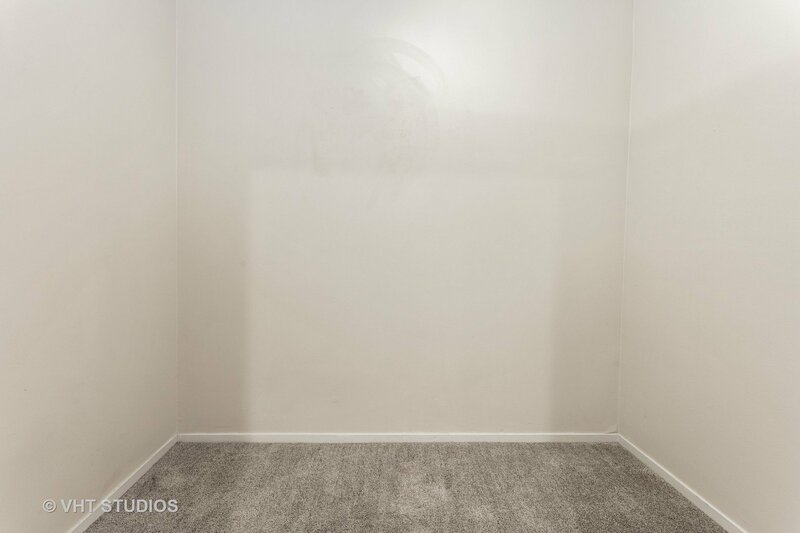 Selling Office: Vesta Preferred LLC.